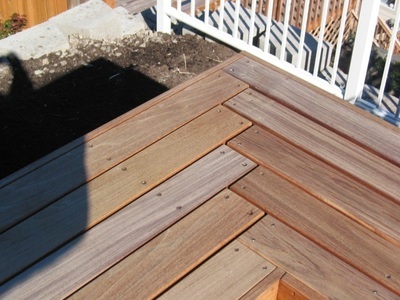 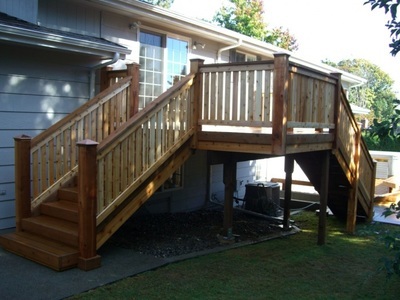 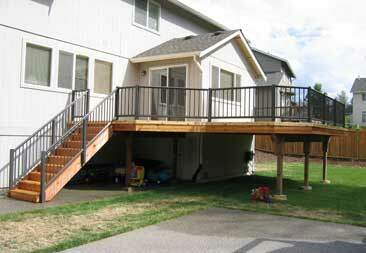 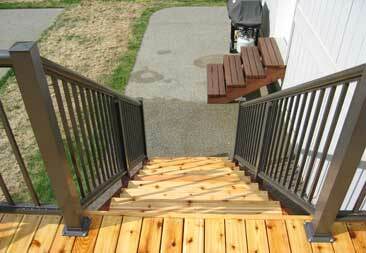 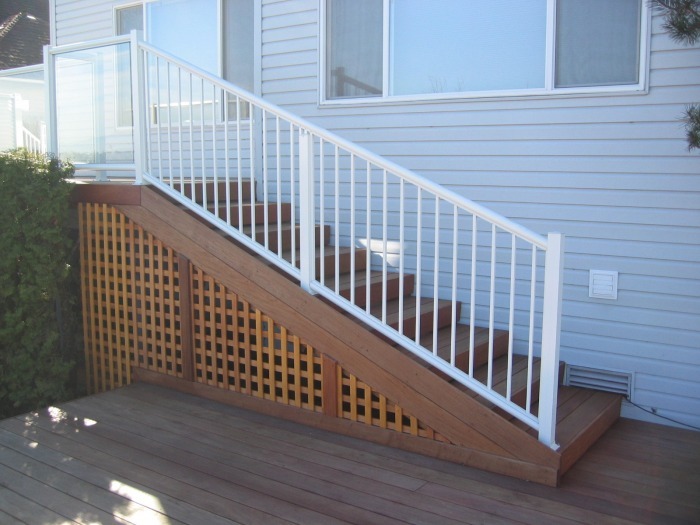 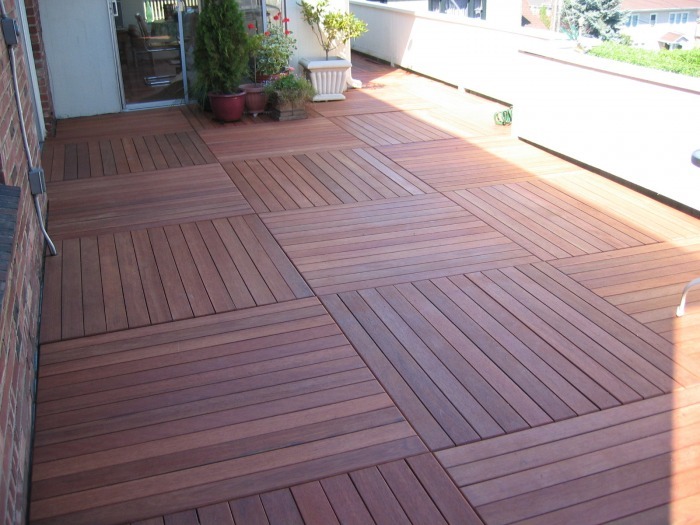 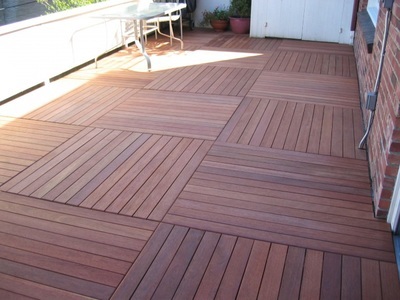 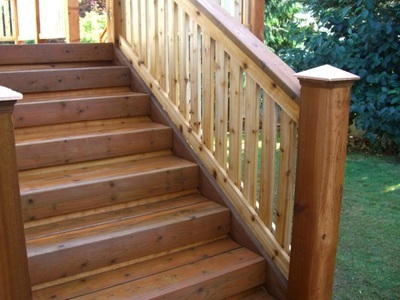 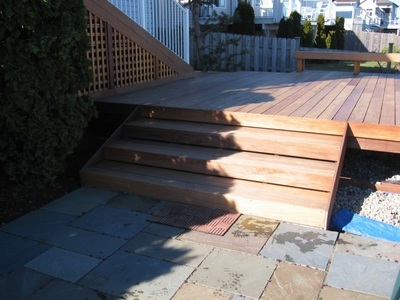 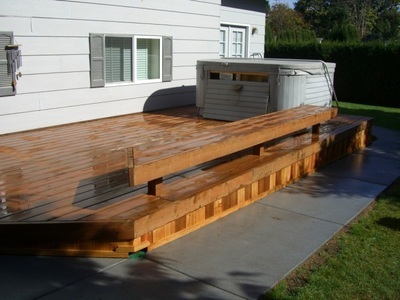 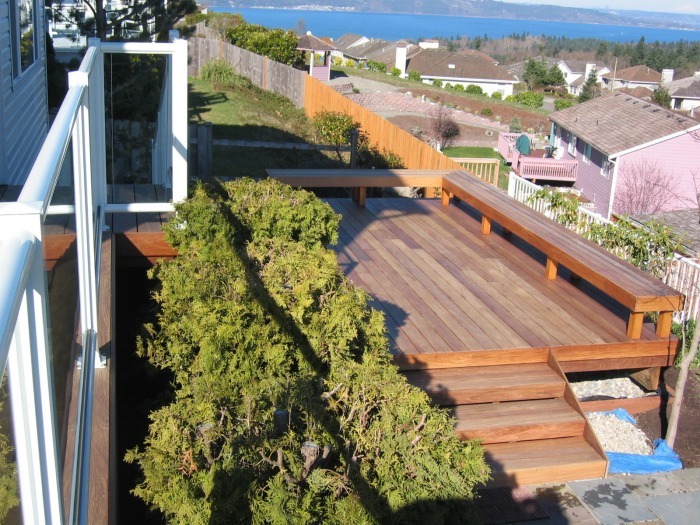 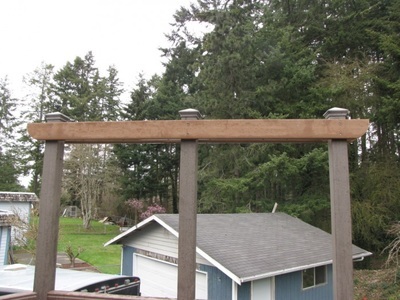 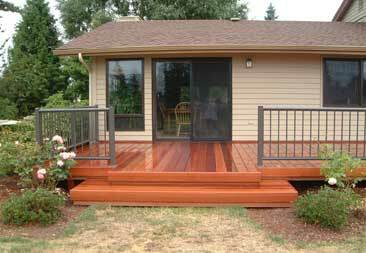 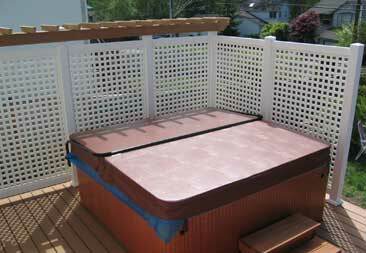 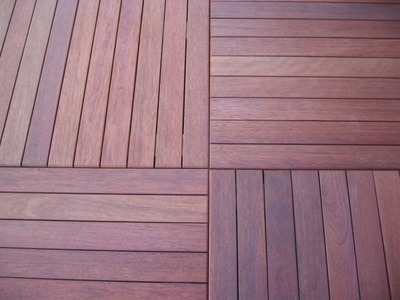 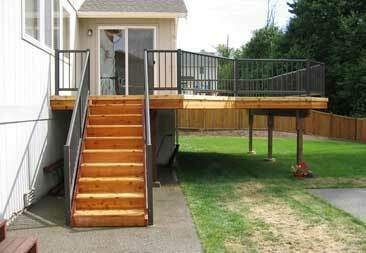 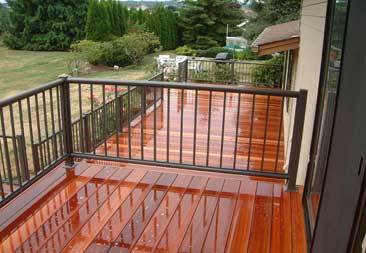 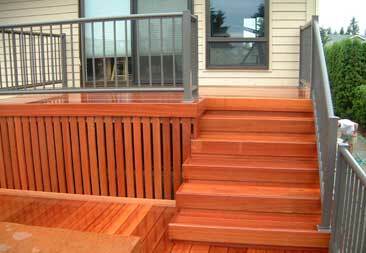 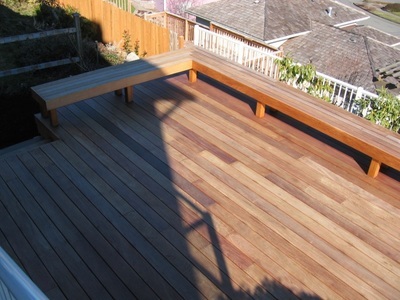 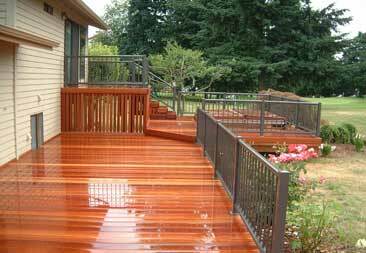 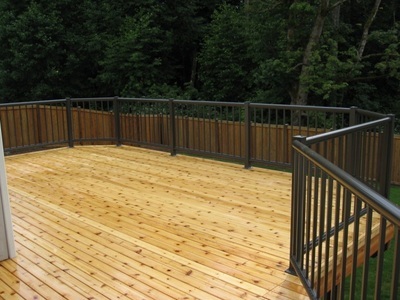 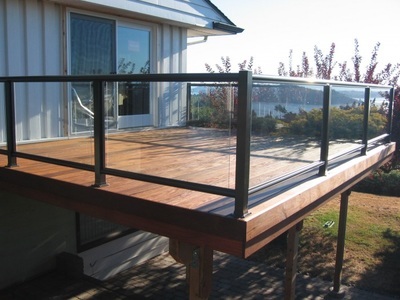 You might be wondering if The Dr. does other types of decks and uses other decking materials. 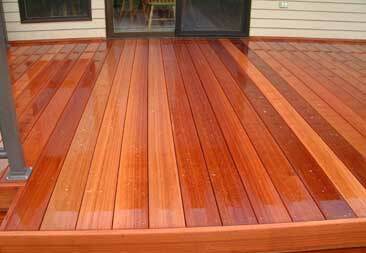 Well the answer is YES! The Dr. has over 27 years creating fantastic pieces for your life, home and personal entertainment that involves all kinds of crazy material, lighting, water and fire features. 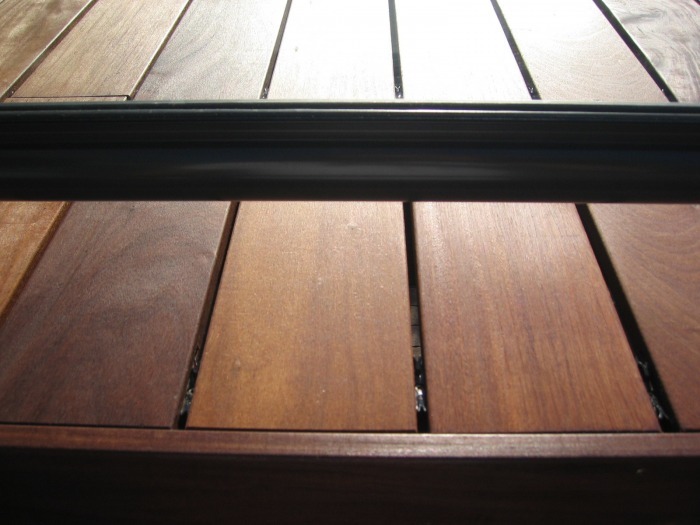 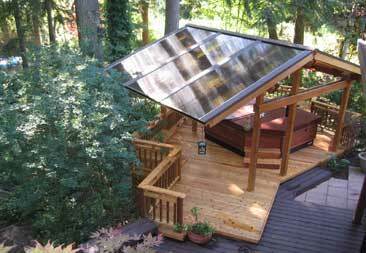 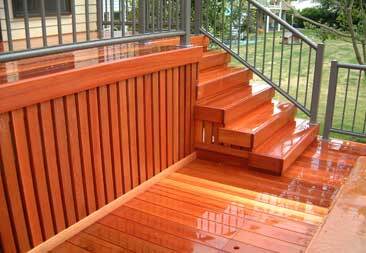 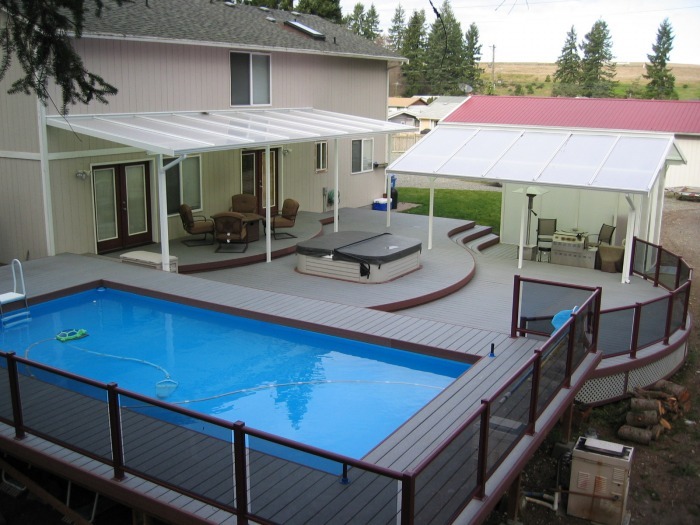 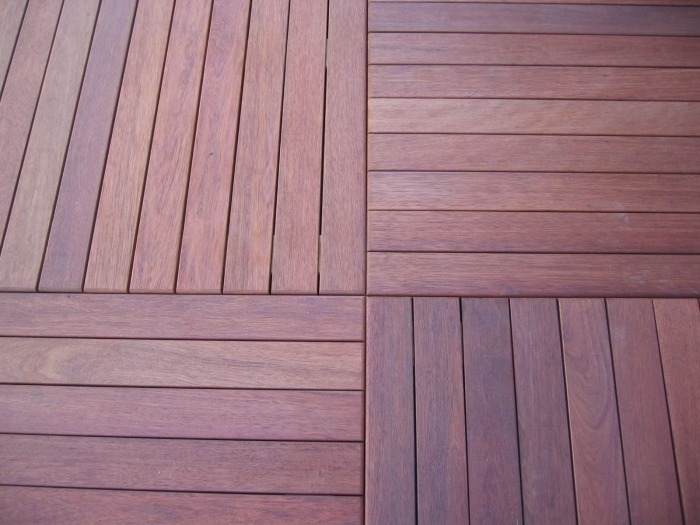 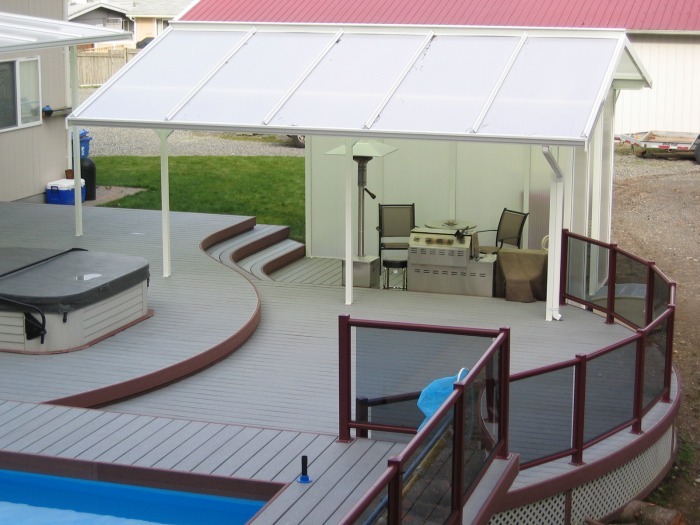 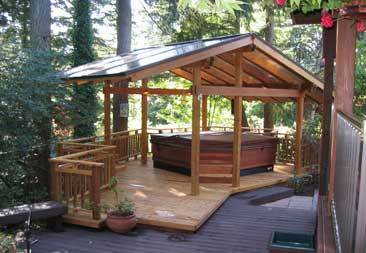 Every custom designed deck is built to harmonize with your home and suit your personal tastes and needs. Dr. 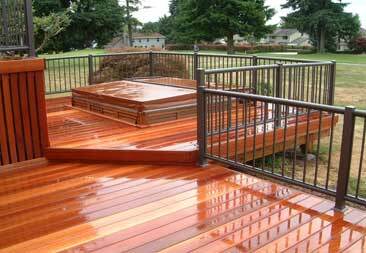 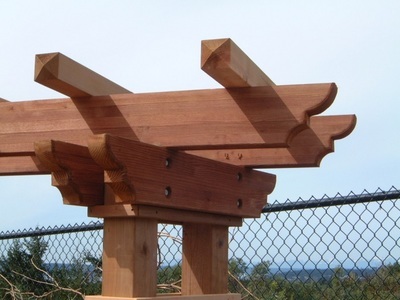 Decks' workmanship, top quality handpicked lumber and original designs have set a higher standard which other trades people look up to. 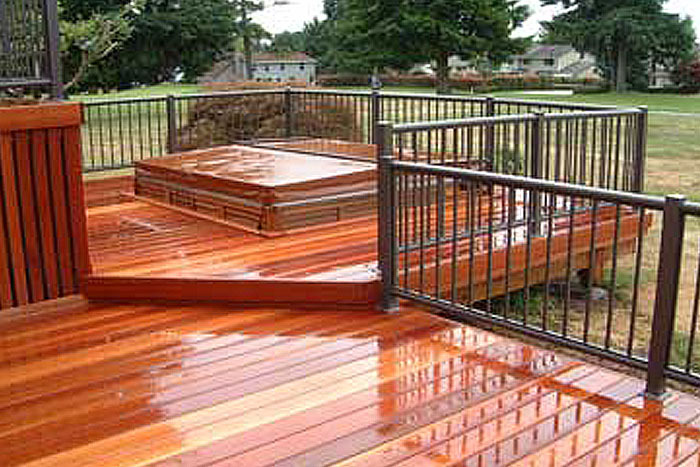 Working with certain kinds of lumber takes an expert handler like Dr. 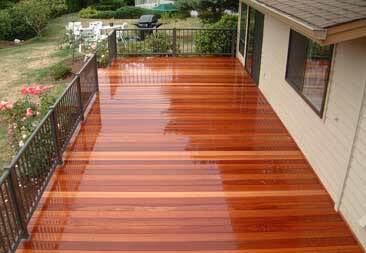 Decks. 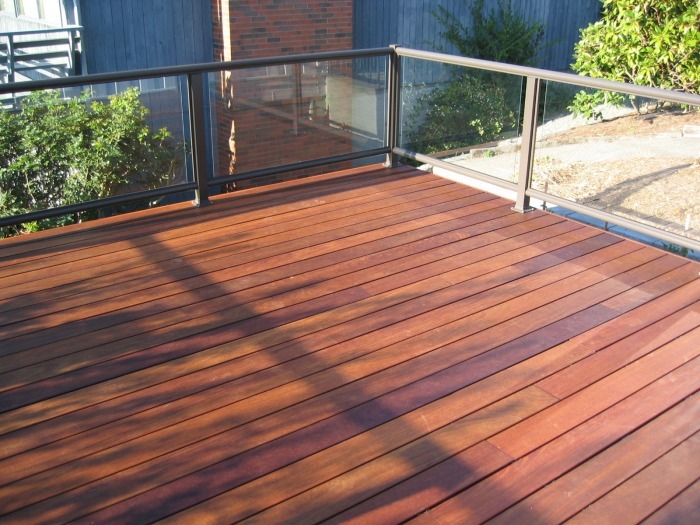 Certain hardwoods have characteristics like shrinkage, moisture absorption, and color adherence, and many factors that can make certain wood difficult for the average deck builder. 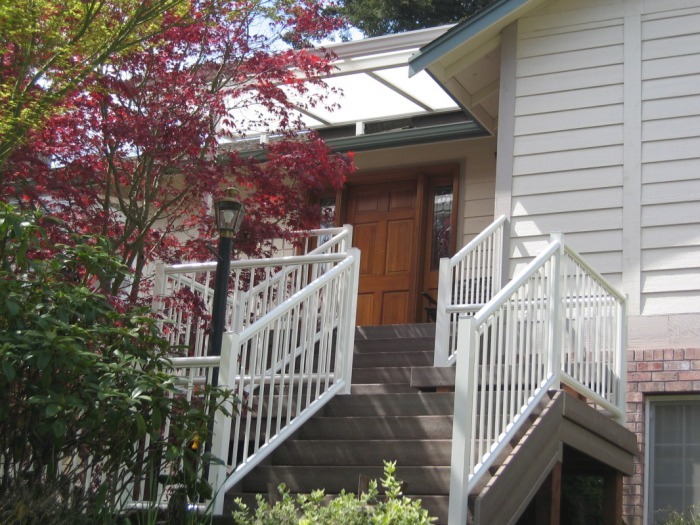 Give the doctor a call if this is what you're considering. 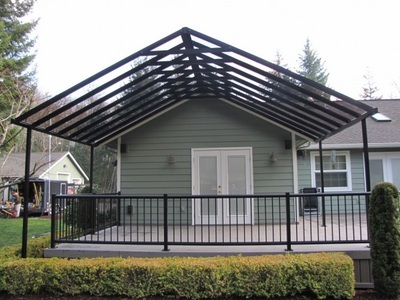 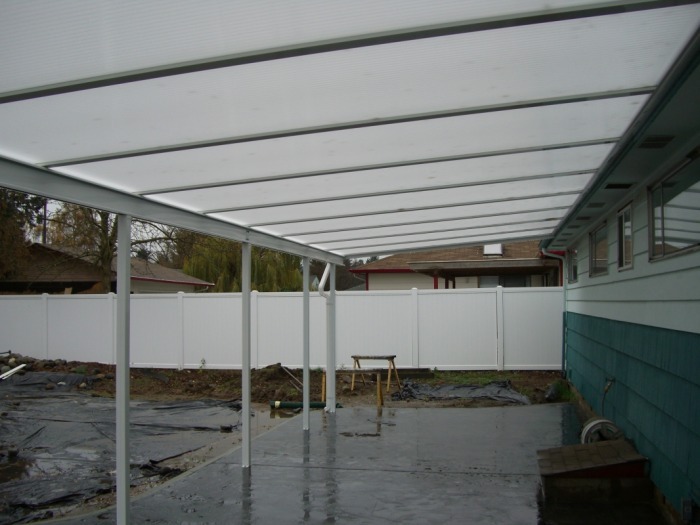 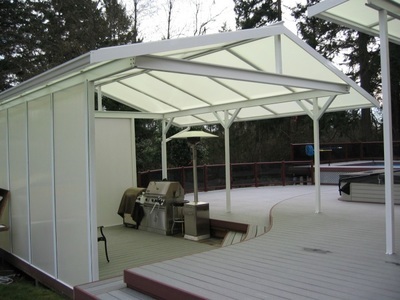 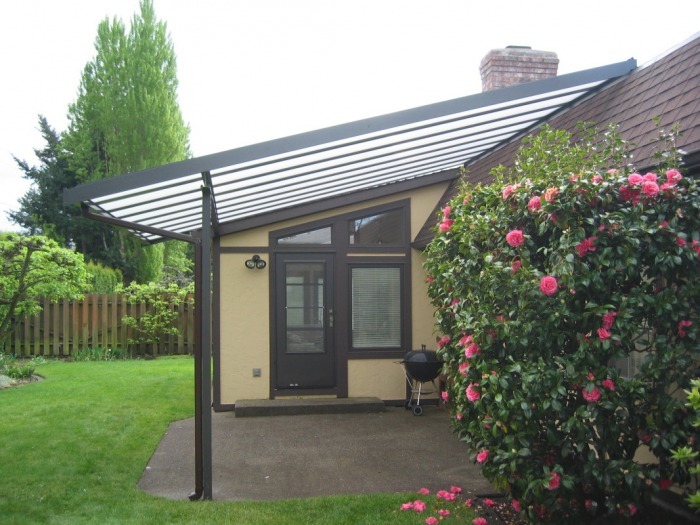 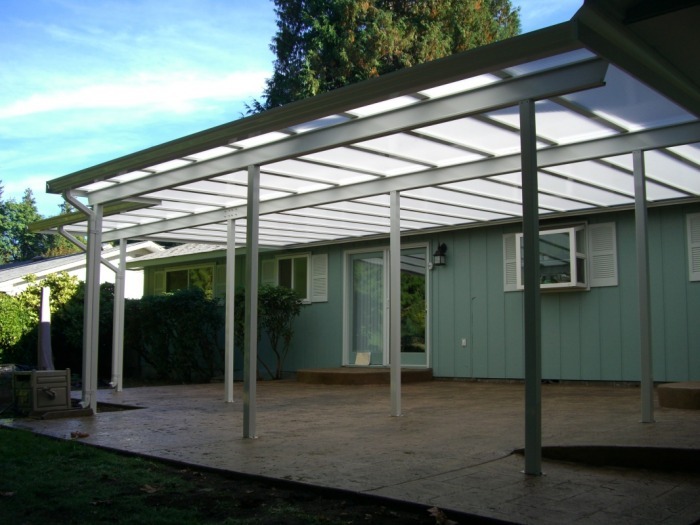 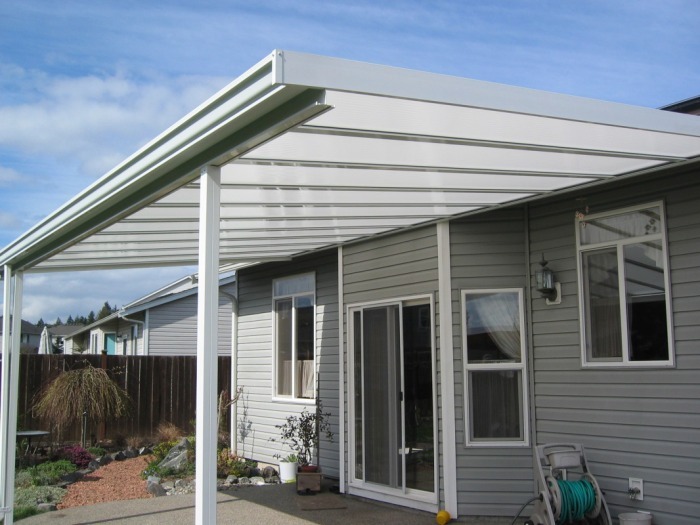 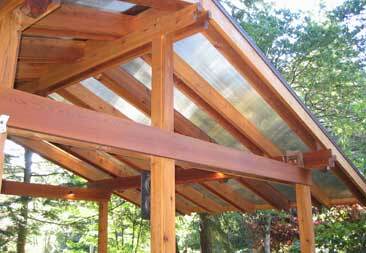 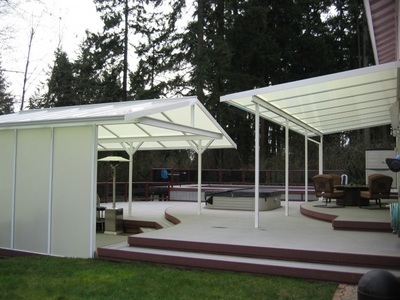 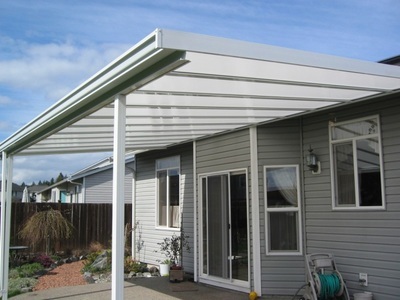 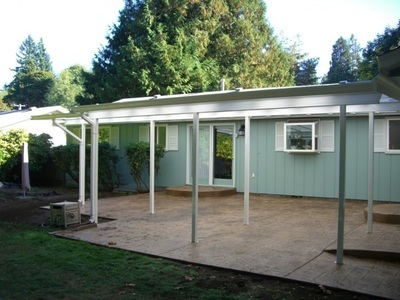 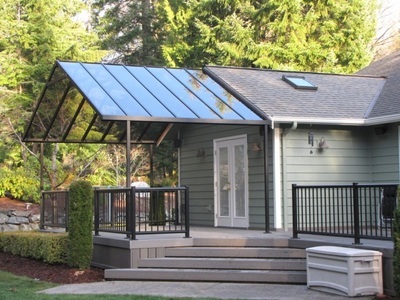 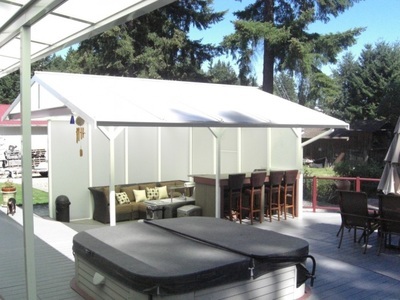 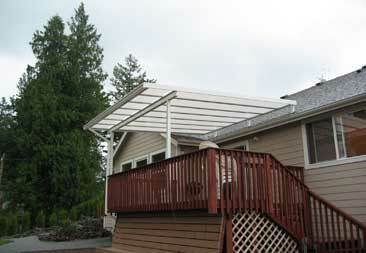 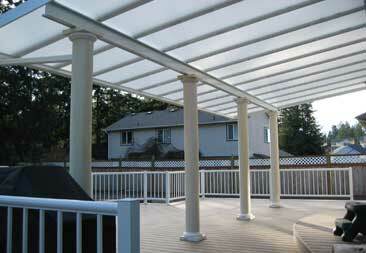 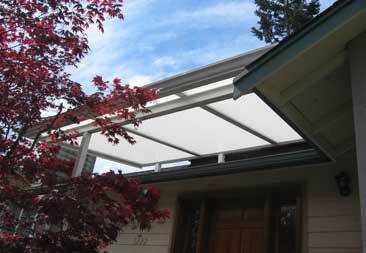 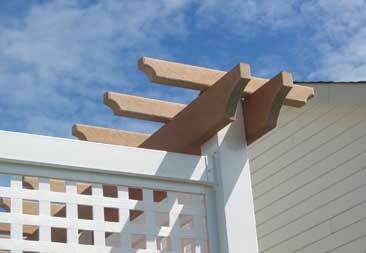 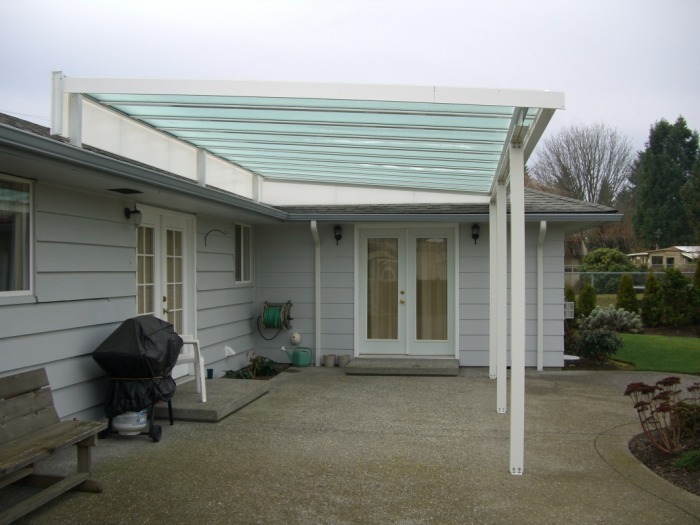 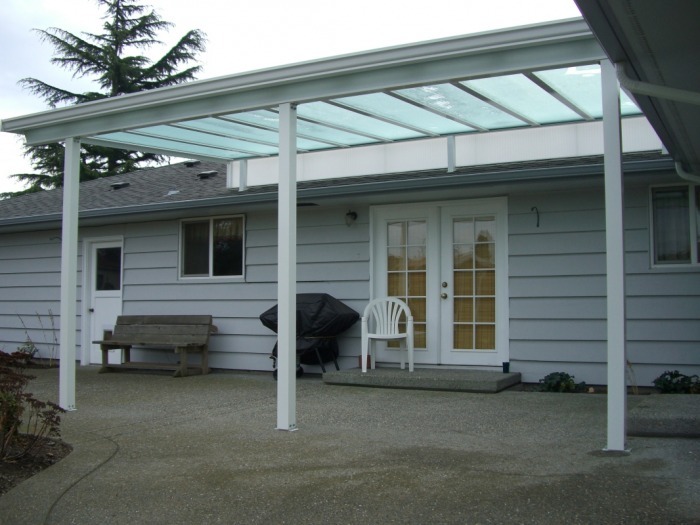 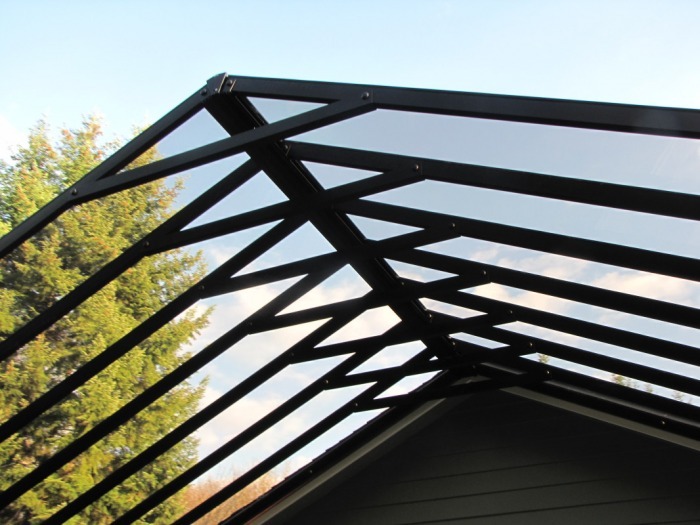 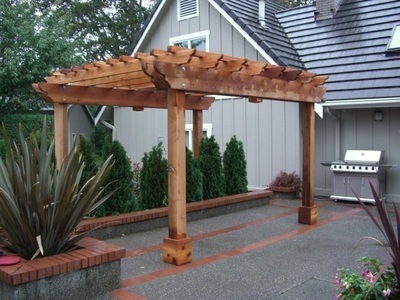 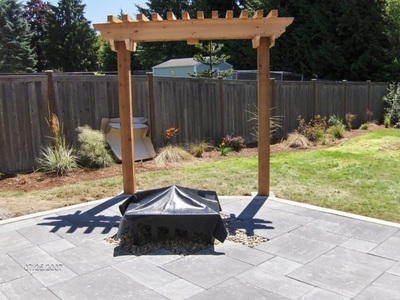 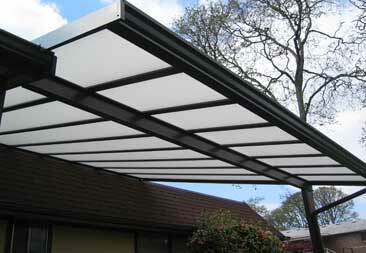 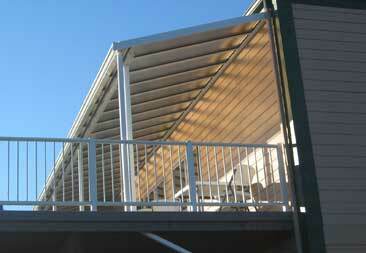 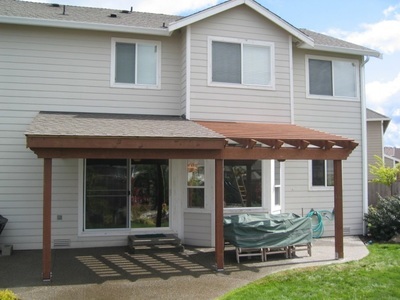 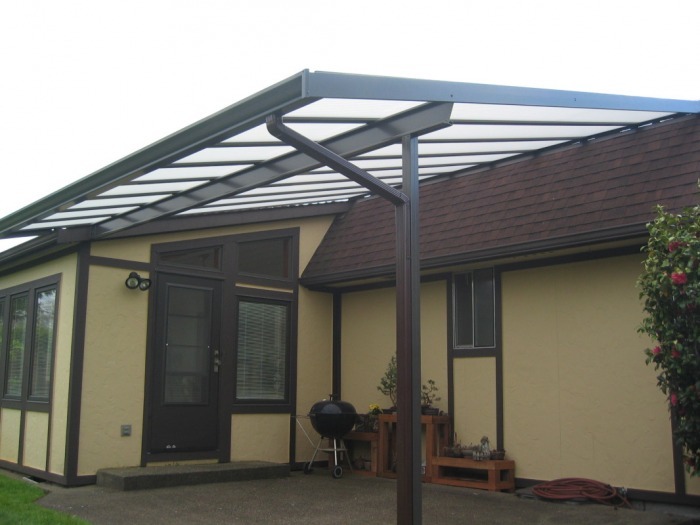 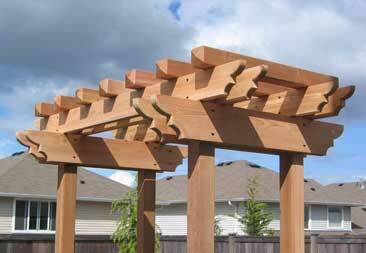 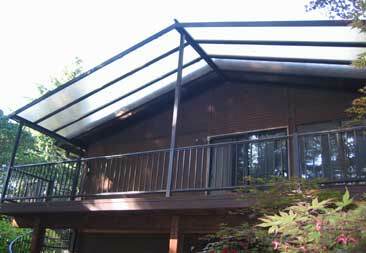 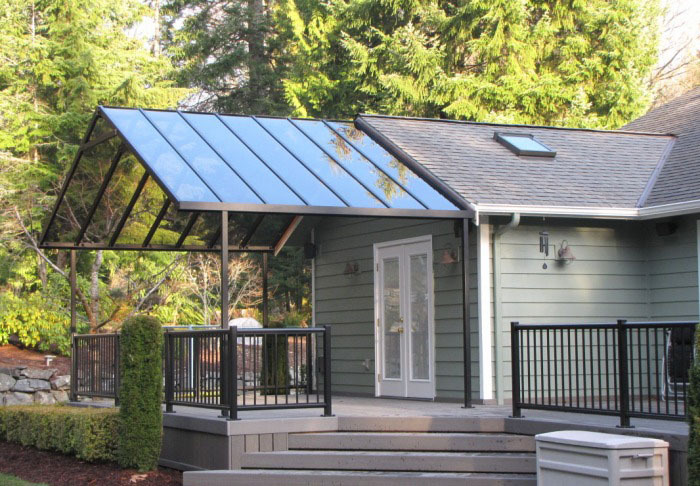 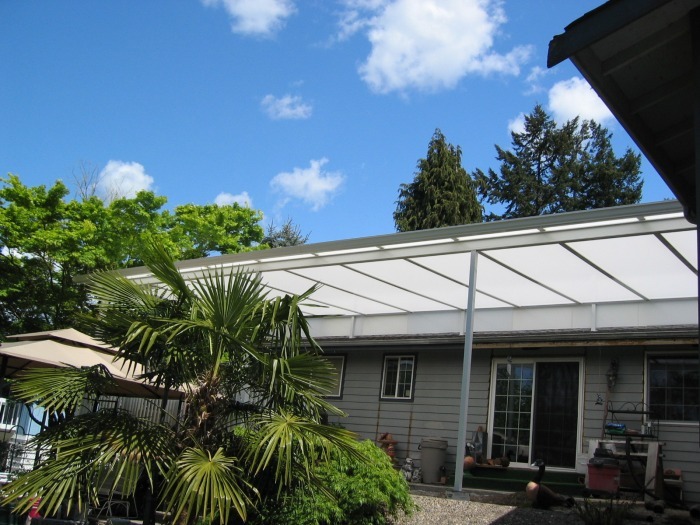 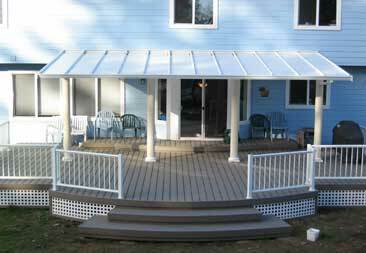 If you're in the mood for some indirect shade, an awning or pergola is what you're after. 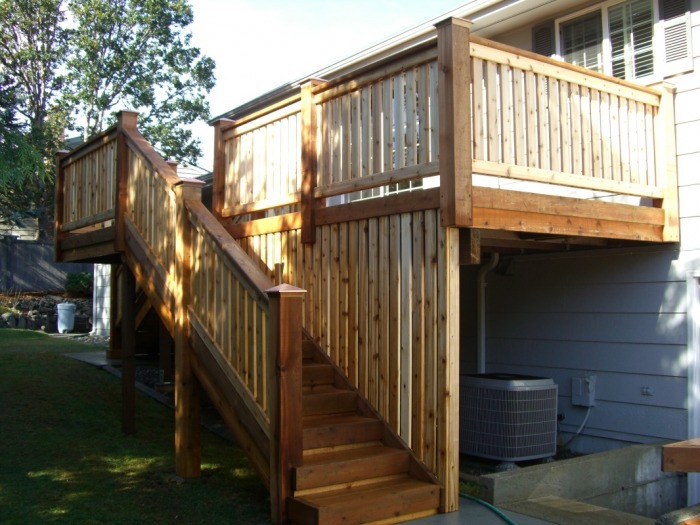 Here is a few ideas The Dr. has built for you to check out. 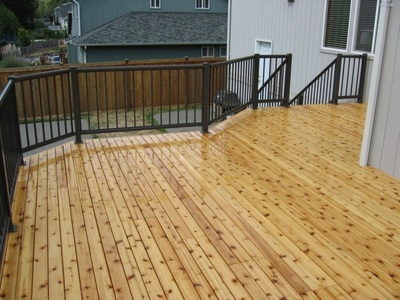 You LOVE your new patio, but WOW it sure does rain here in the North West. Well, then maybe you're in the market for a new patio cover.